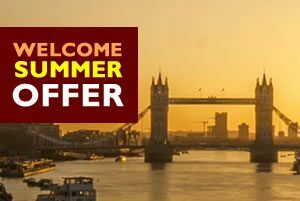 – Offer subject to availability and cannot be used in conjunction with any offer. 1. 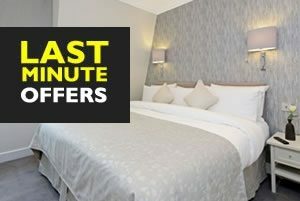 To qualify for this offer a reservation must be made calling us or using our online booking system. 2. Offer applies to online reservations for all apartments and apartment types. 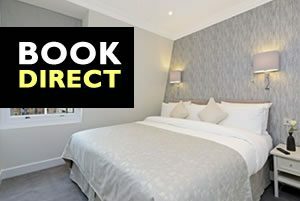 Reserve your apartment now for stays between 25th March and 13th June 2019 and save up to 30%. 2. To qualify for this offer a reservation must be made calling us or using our online booking system. 3. Offer applies to online reservations for all apartments and apartment types. 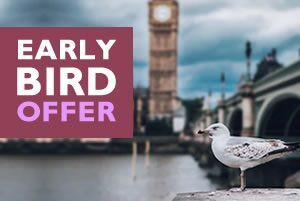 Get up to 10% Extra savings when you book with us directly. Extra 10% – valid for all year round. 2. To qualify for this offer a reservation must be made using the online booking system.